Manchester brand Stone-Dri debuted their A/W'11 collection at Stitch this year and were one of the most interesting brands on offer. I was apprehensive about the brand at first, being closley affiliated with the company's PR agency I had heard my fill of Stone-Dri. BUT. After taking a step back at looking at the design, I was hooked. The brand is predominantly comprised of outerwear and the look is typically Manc. Not in the MadChester (over played) Hacinda way. But, simplistic, comfortable, down to earth without compromising on style. 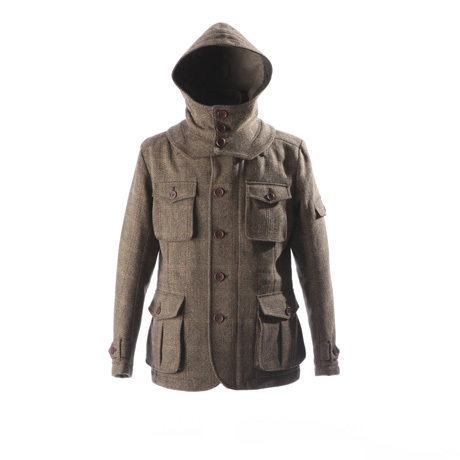 Coats that keep you warm and don't make you look daft. Coats that can look part of the fixtures propped up against the bar in a pub but equally well placed at a swanky cocktail venue. That's my kind of Manchester. So. I got to pick the brains of designer-in-residence Joellah Crowther about her career and her work for Stone-Dri. Fashion Rambler: How did you begin in design? Joellah Crowther: I studied Fashion Design and Technology at Manchester Met after doing the art Foundation course there. The course involved a sandwich year in the industry so got my first design job during that year. 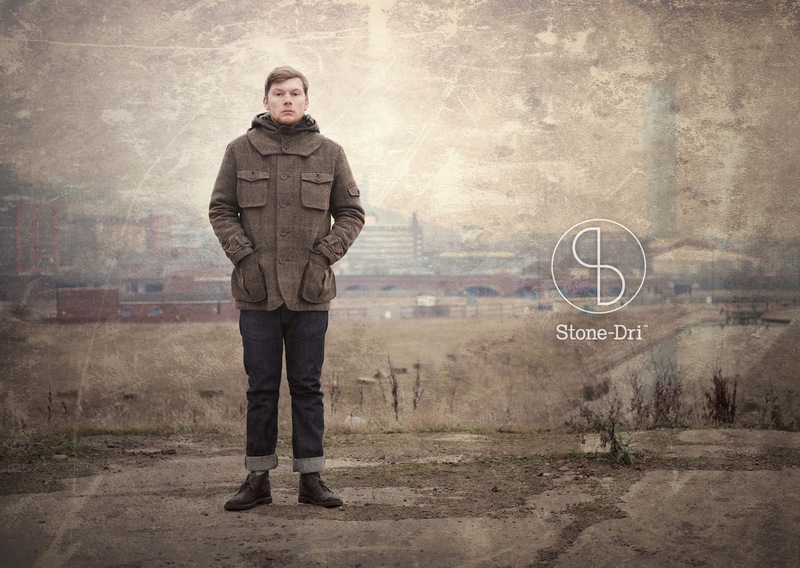 FR: What attracted you to working with Stone-Dri? 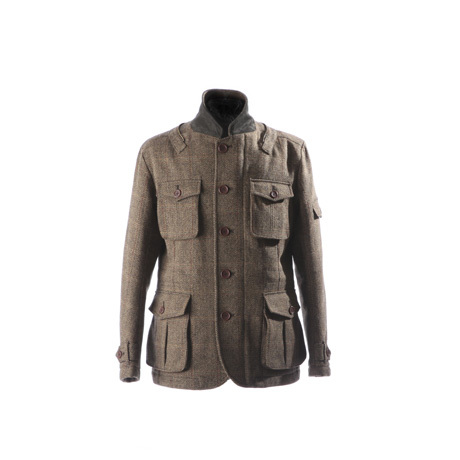 JC: The fact that the brand existed before so had heritage within outerwear which is my speciality. FR: What are your main sources of inspiration? JC: The past by looking at functional details on vintage military outerwear, workwear and uniforms and also the future by looking at advancements in sportswear and fabric technology. FR: Do you believe your work has a signature style or do you adapt to suit the brand you're working with? JC: The final design is adapted to suit the brand and end use but the attention to detail and thought behind the cloth selection is always the most important thing whatever the brand you are designing for. 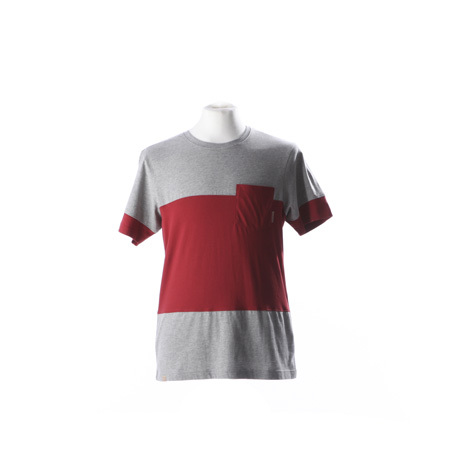 I love this T because it would be THE most simple thing in my wardrobe AND the most worn. This coat is UBER warm looking, without being ming. I feel the cold like no one on earth and think I'd be snug in this. 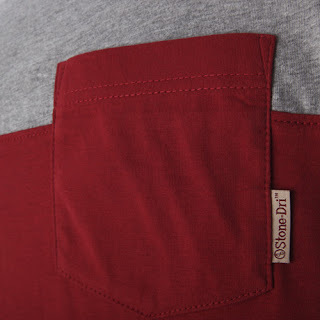 The Stone-Dri logo is stitched into the top right hand yoke and it is this attention to detail that made Stone-Dri stand out at Stitch.